Which Businesses Are FreshBooks Best For? home / STARTicles / Which Businesses Are FreshBooks Best For? FreshBooks is a popular tool that bills itself as accounting software for small businesses. While it has many devoted users, we wondered for which businesses it’s the best fit. Should businesses consider FreshBooks in lieu of other accounting software like QuickBooks or Xero? Is there a certain type of business it works better for than others? ChooseWhat reached out to business owners who have used FreshBooks and other accounting software to get their take on how FreshBooks works, and for whom it’s a good tool. FreshBooks has three tiers of pricing options: Lite, Plus, and Premium. All include a 30-day trial and customer support. All three price points are also set up for one user, with the option of adding more users for $10 per month, per user. The major difference between each plan is the number of clients it lets you bill – from five with the Lite plan to up to 500 with Premium. Lite is $15 per month, Plus is $25 per month, and Premium is $50 per month. When it comes to features, FreshBooks has recently undergone an overhaul that means fewer features in the new version. Chelsea Krause, head accounting writer and reviewer for Merchant Maverick, a small business software review site, says that even with the reduction in features FreshBooks is still incredibly robust software. “The main features missing from FreshBooks are estimates, inventory, bank reconciliation, and bill management,” Krause says. Krause also points out that while FreshBooks has strong invoicing and billing features, it’s not true accounting software. In addition to no bank reconciliation and limited report offerings, it doesn’t use double-entry accounting. Double-entry bookkeeping is a way of entering all transactions twice, which helps minimize errors. The business owners who love FreshBooks tend to be those with smaller operations who don’t need the full suite of accounting features that software like QuickBooks or Xero offers. Tools like invoicing, billing, and estimate generators in FreshBooks take hours of administrative work off the hands of sole entrepreneurs and freelancers. Anita Kirkbride, a sole proprietor who runs Twirp Communications Inc., says that she has been using FreshBooks for almost five years in lieu of the virtual assistant she started out with. Kirkbride does not try to use FreshBooks for accounting needs, however. Her bookkeeper keeps her books in another system and imports Kirkbride’s invoices and payments from FreshBooks. Chris Brantner, founder of CutCableToday.com, uses FreshBooks to help him manage freelancers he hires. If you’re a small business owner looking for software to help you with financial management, FreshBooks is a great option. Users rave about its customer service and easy to use interface, as well as features like invoicing and project management. 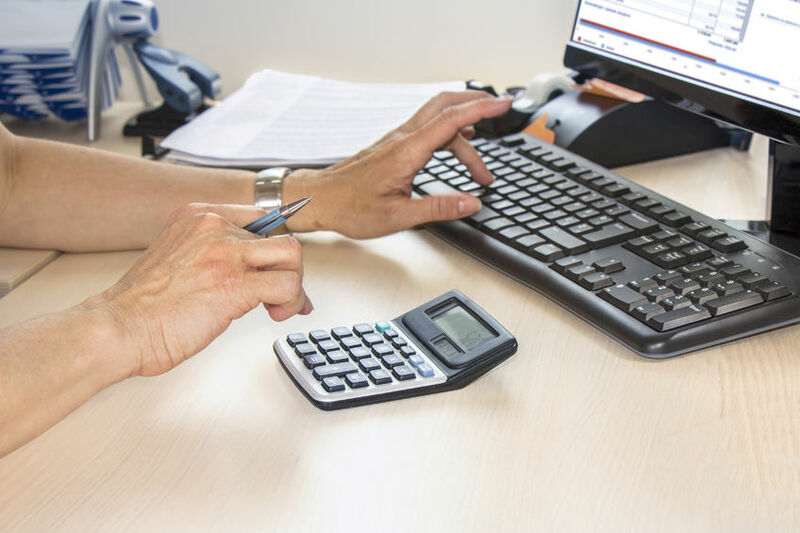 If you – or your accountant – need to work with software that provides a full suite of accounting tools, however, it may be worth checking with the person who files your taxes to see if Freshbooks is the best fit. You’ll want to know if they feel FreshBooks is compatible with the software they’ll be using or if they recommend using a different system altogether.